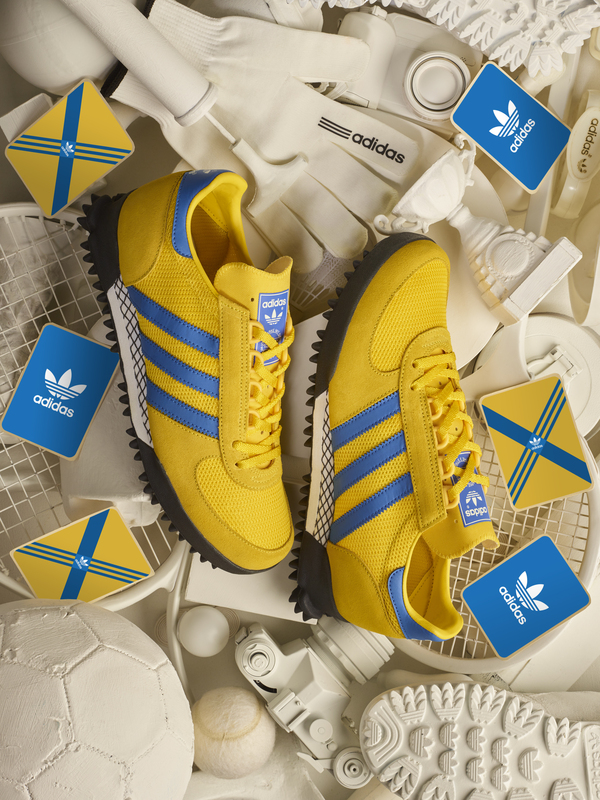 The next installment to our ongoing Archive collection in collaboration with adidas Originals see’s the welcome return of the Marathon TR. 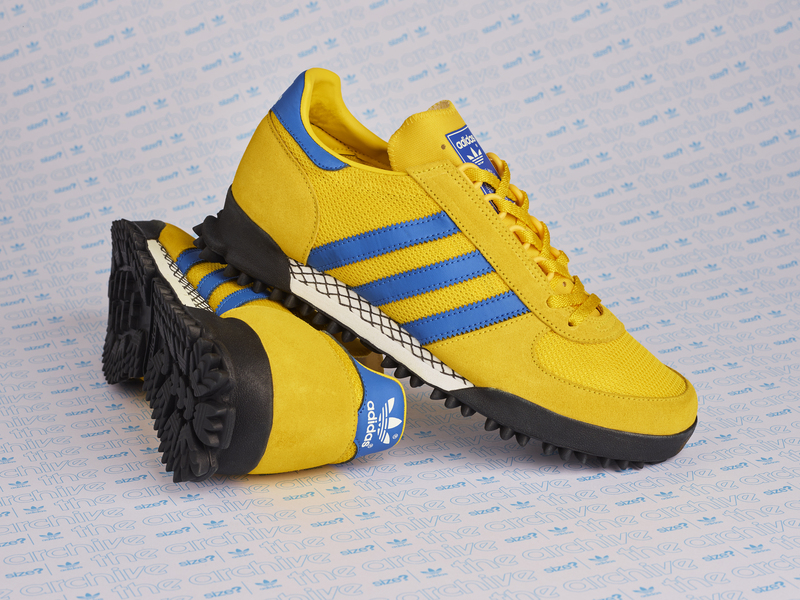 You may have managed to grab a pair of the original blue & silver versions of this elaborate trail runner towards the end of last year, and we’re pleased to present our latest exclusive colourway inspired by that of the legendary Malmo from the esteemed City Series. Older renditions like the ones from our personal archive below were made in Yugoslavia prior to production moving to Asia in later-life, and sometimes introduced premium leather into the mix for lifestyle renditions. 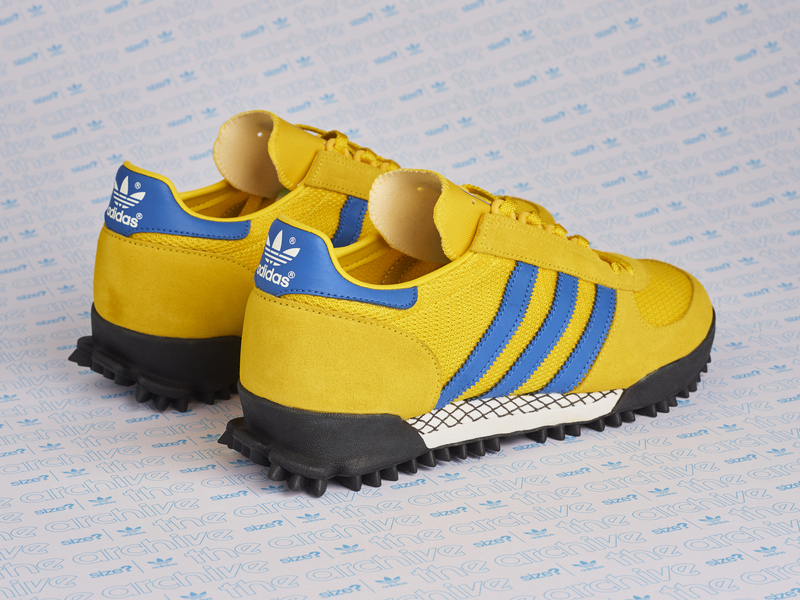 The most eccentric part of the shoe is the protruding outsole, with the traction element solely made out of layered trefoils to help with a secure footing on any terrain. The size? 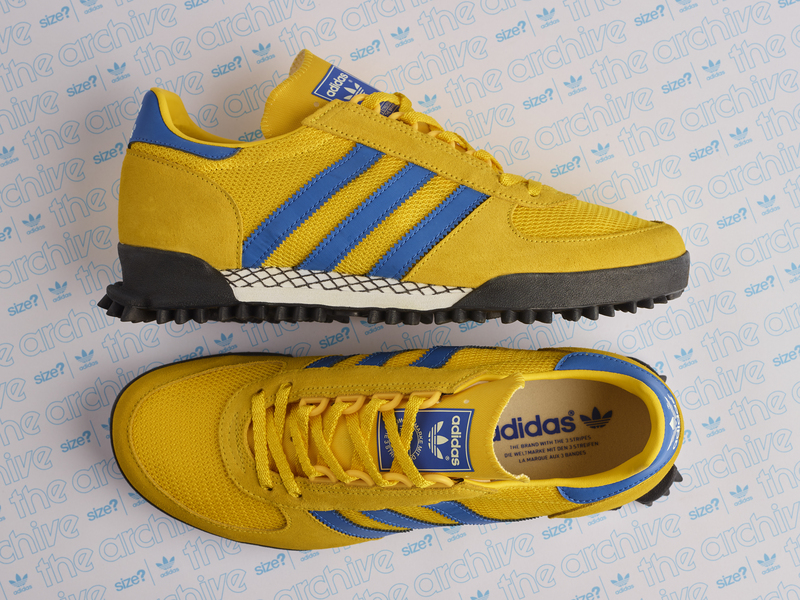 Exclusive adidas Originals Archive Marathon TR will be available online at 08:00am and in selected size? 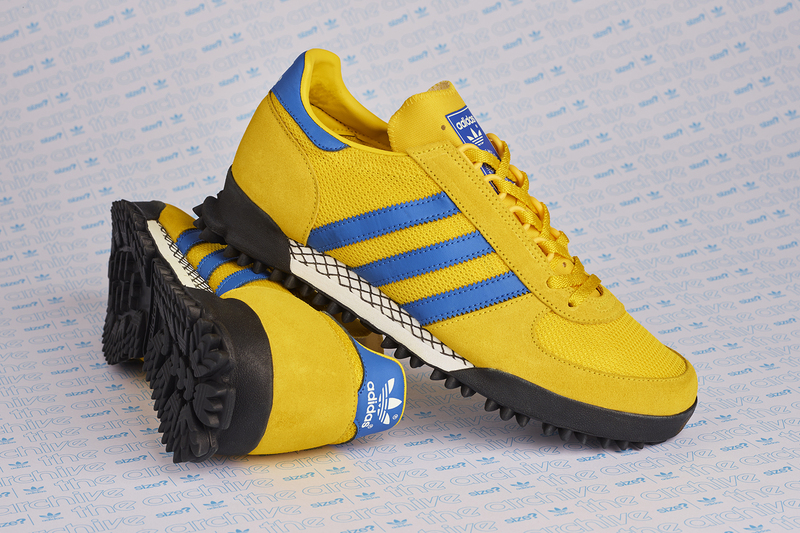 stores on Friday 2nd March, priced at £85. Please check your local stores Instagram page for more information.